Let the iScope line of smartphone adapters help you capture life up close. From hunting to scouting, backpacking to sports events, the iScope line up will get you up close. We carry our smartphones with us everywhere. Taking pictures and posting them to social media for the world to see. But the pictures are limited to what you see directly in front of you. The cameras have no lens or long range capability. iScope is here to change that. With iScope’s patented smartphone adapters you can capture life up close by attaching your smartphone directly to your optics. 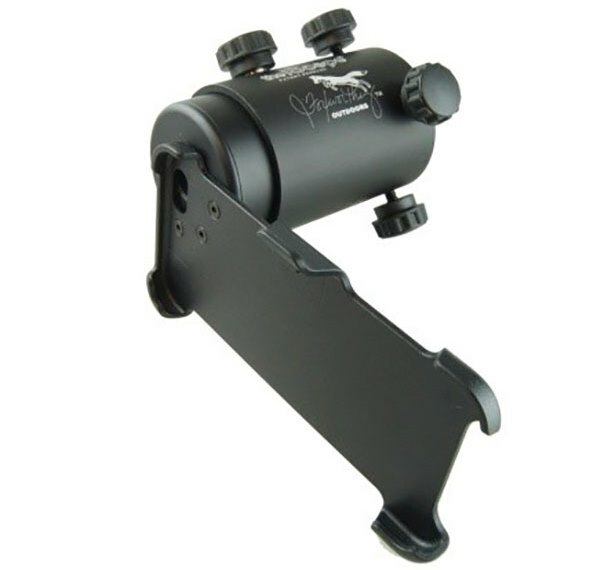 Whether it’s a rifle scope or spotting scope, binoculars or holographic sight, we have a mount to fit your need. Our units mount directly over the eyepiece of your optics allowing you to see full screen with both eyes what you would normally see with one eye. In addition this allows the user to take photos and videos directly through their optics. The iScope, designed for shooting optics, mounts securely over the eyepiece with four felt tipped mounting screws and includes an adjustable eye relief to suit multiple optics on the market. 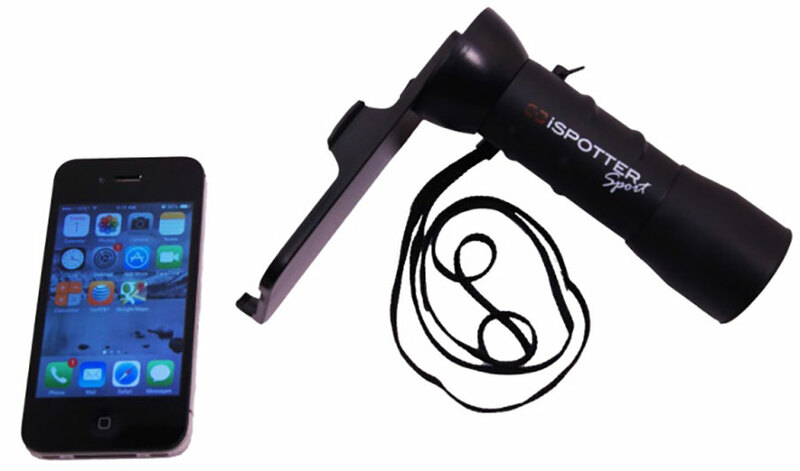 The iSpotter is designed for binoculars and spotting scopes. The unit’s lightweight, slimline design makes packing it a breeze for those long treks into the backcountry. The iScope EO is one of the newest additions to our line. It simply mounts over the hood of reflex sight giving you that same full screen view and allowing the user to record their shot. 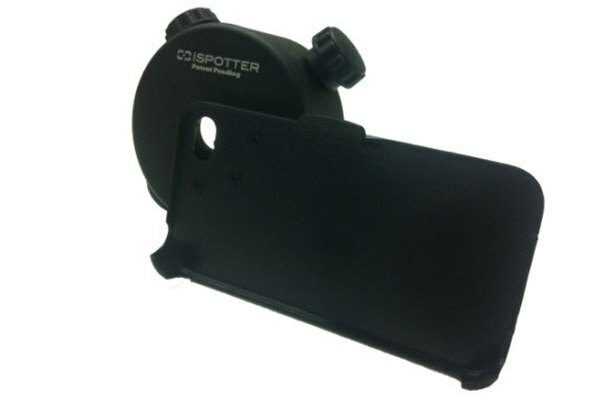 The iSpotter Sport is our only unit to include the optics. Great for not only hunting but baseball, football and NASCAR the Sport gives the user a 22x magnification for their phone. 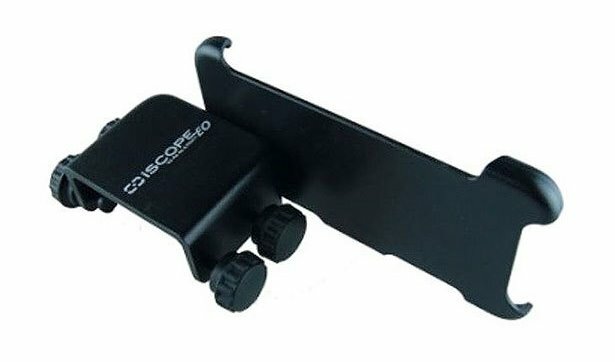 All the iScope products feature an interchangeable backplate design that allows the units to fit several popular smarphone models on the market today. It also allow for easy upgrade of the unit when you upgrade smartphones. With the iScope family of smartphone adapters you can capture life up close no matter where you are. Use them to film your next shot. Scout for your next hunt. Or simply film your child’s next concert. Whatever the season capture it with iScope smartphone adapters. Find out more at www.iScope.com or by contacting us at sales@iScope.com / 888-828-6966.